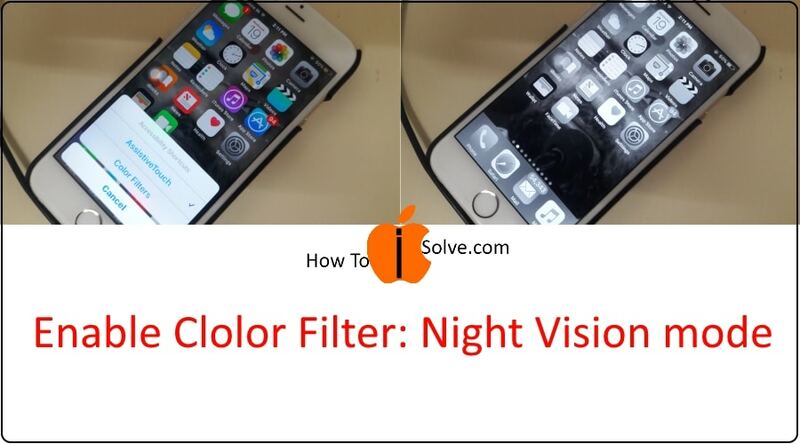 Now, iPhone users can put iPhone into different screen mode like Night shift mode (Low blue light), Color Filter or Smart Invert mode. Also, other great Accessibility features make your iPhone user-friendly on use in Different Environment or conditions. That’s we can easily enable or Disable anytime. 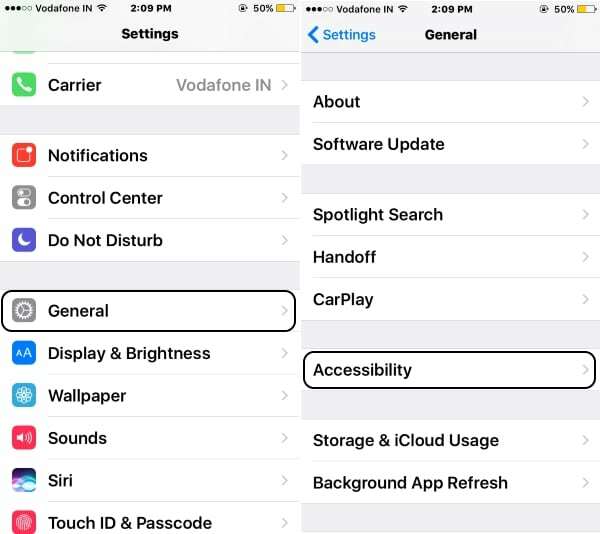 From here learn how to Disable/ Enable Dark mode on iPhone 7 Plus or iPhone 7. Here I show you in iOS 10 running device. 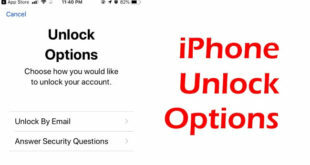 This method applies to all iOS 10/ iOS 11 later compatible devices, like iPhone 6, 6 Plus, iPhone 5S/ iPhone 5. 2: Next, Tap on general under settings app. 3: Then, Click on Accessibility. 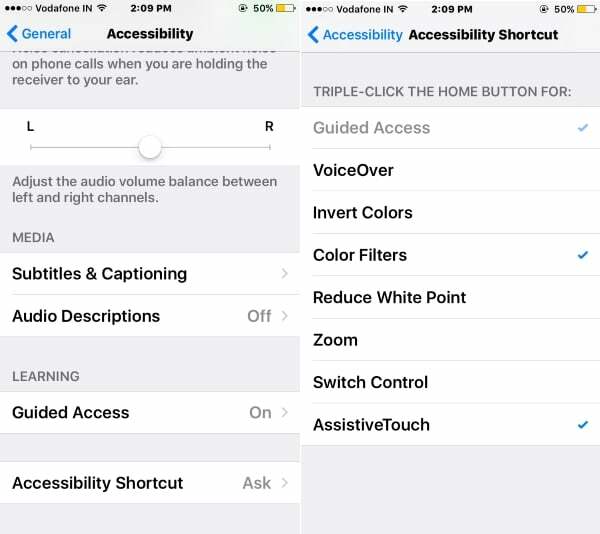 4: Scroll down to the last then Click on Accessibility Shortcut. 5: Choose Color Filters by the tap on it. Now it’s easy to enable on any screen (Settings screen, App screen). Triple tap on home button continuously, Then you can see “Accessibility Shortcuts” Popup option. Select “Color Filters.” This option is only visible if you add from settings Accessibility shortcut list. Now, your screen in black/ White look. See the Sample look of my iPhone running on iOS 10. Night Shift mode is another great option, for better vision in the evening or Dark area. 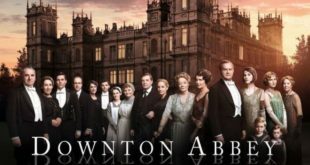 It will stop all blue light coming from the screen that may be damage your eye. So, here is the alternate option that helps to manage your iPhone’s screen look and feel. Note: if you don’t reach “Accessibility Shortcut” you must press home button three times on equal internal continuously. 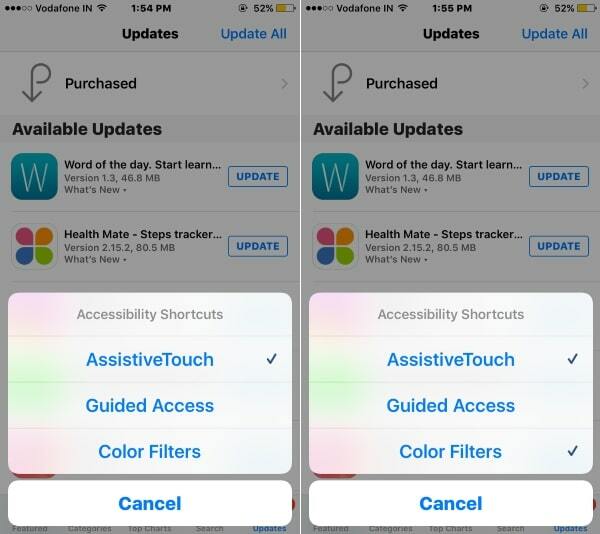 Or Disable Color Filter repeat same step and unchecked from Accessibility Shortcut. 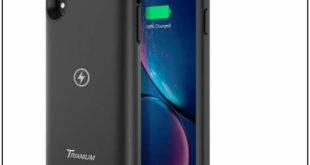 Share your experience on the comment after Enable Dark mode on iPhone 7 Plus, iPhone 7 with iOS 11.